The location of Mosaic puts you right in the middle of the Makati Central Business District, in Greenbelt, behind the Asian Institute of Management in Paseo de Roxas, Legaspi Village. From Mosaic, the malls of Makati are a short walk away. It is also close to Makati Medical Center, and other institutions. Moreover, the location provides a great view of the Makati skyline. 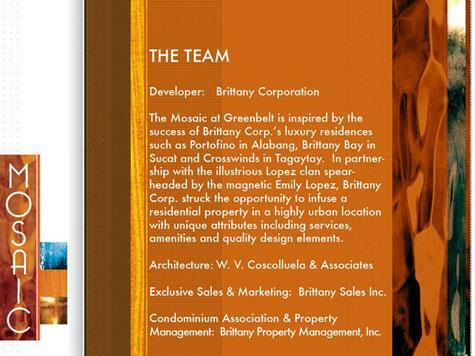 In partnership with the Lopez's, an 800 sqm. lot at the corner of Trassiera, Soria and Aguirre fronting the Asian Institute of Management was presented to Brittany as ideal location for a new and edgy high rise condo development. 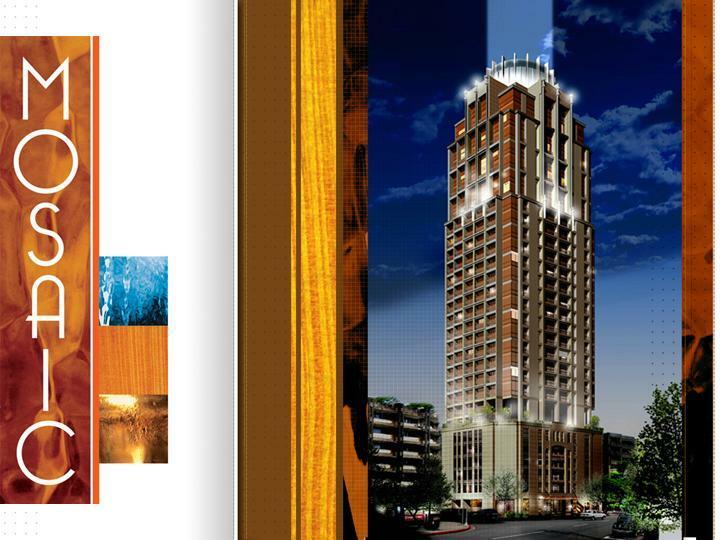 Maverick developer, Brittany Corporation, renown for creating unique, world-themed Lifescapes launched its first high rise development in Makati--Mosaic at Greenbelt. 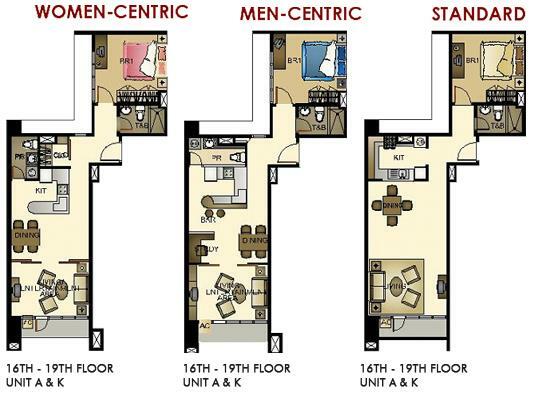 Units are specifically designed for the individual. For women and their need for space--space for clothes, shoes and linens. For men and their need for areas to indulge in their interests--game room, a bar, a private study or den and lots of shelf space. And for the family celebrating quality time--a family room, home entertainment area and a study room for the kids. Designs are created by some of the country's finest minds from various design disciplines. Mosaic is set in the middle of the Makati Central Business District, in Greenbelt, behind the Asian Institute of Management in Paseo de Roxas, Legaspi Village. 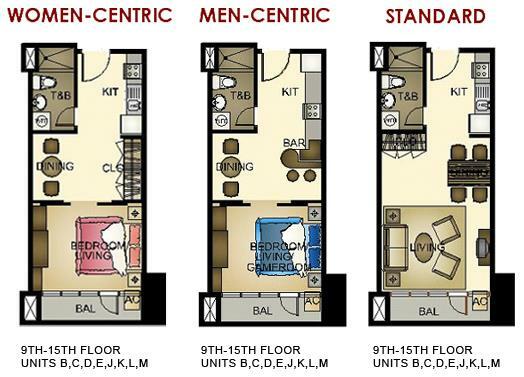 With Mosaic, you can live in a condominium that fulfills your sense for form and function--and it's all by design. The space you need. By design. Mosaic . Where art meets architecture. 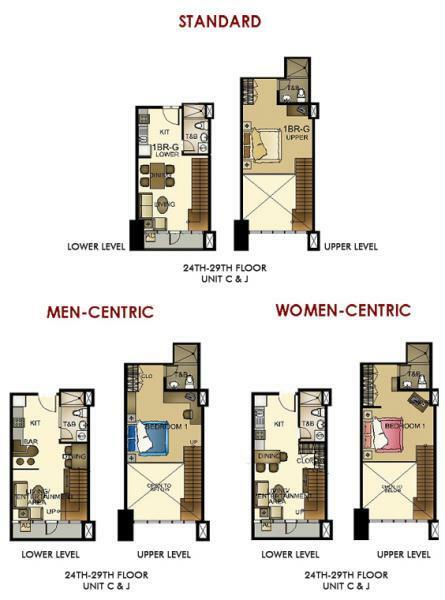 A unique designer condominium from maverick developer Brittany Corporation, set at the heart of Makati’s lifestyle and business district. 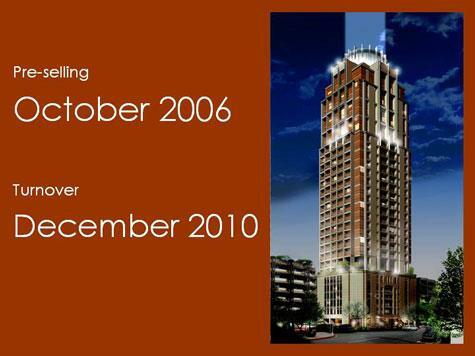 Just steps away from Greenbelt 1. Mosaic is a condominium created to let you express your unique style and preference. It allows for personal effects-whether it’s for your valued bag and shoe collection or your home theater. A fusion of form and function. Architecture as exemplified by the Mosaic. An inspired fusion of old-world elegance with distinctly contemporary energy and glamour, Mosaic at Greenbelt, takes modern luxury to another level. From the surrealistic magic of its soaring lobby to the hotel-like mix of features and amenities, Mosaic’s daring new sense of diversity perfectly captures the city’s spirit. The 7th level dedicated for fun and frolic with luxurious amenities, overlooking Greenbelt Park and set amidst lush tropical landscaping. Enhance your tan at the sundeck, swim a couple of laps at the 15m infinity lap pool, let Dad loosen up at the outdoor heated whirlpool spa while the kids frolic at the nearby kiddie pool. At the corner of Trasierra, Aguirre and Soria Streets fronting Asian Institute of Management. A magnificent view of Greenbelt, Legaspi and the South. 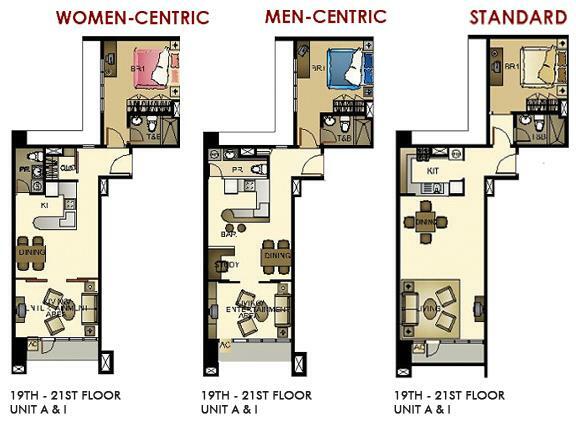 Mosaic offers a choice of studio units, studio lofts and 1 and 2 bedroom units. 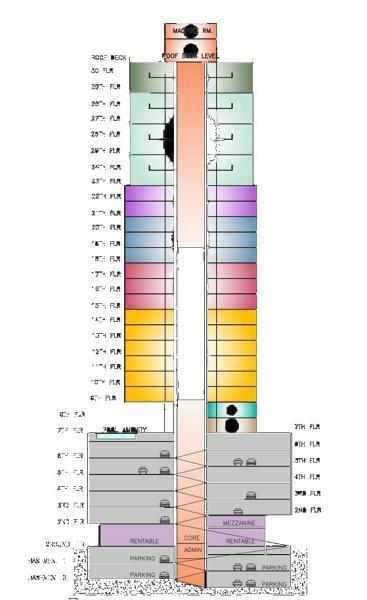 All units are generously proportioned to accomodate your condo design, your lifestyle.